Everything's coming up rosy with Love Is in the Air Thinking Putty. 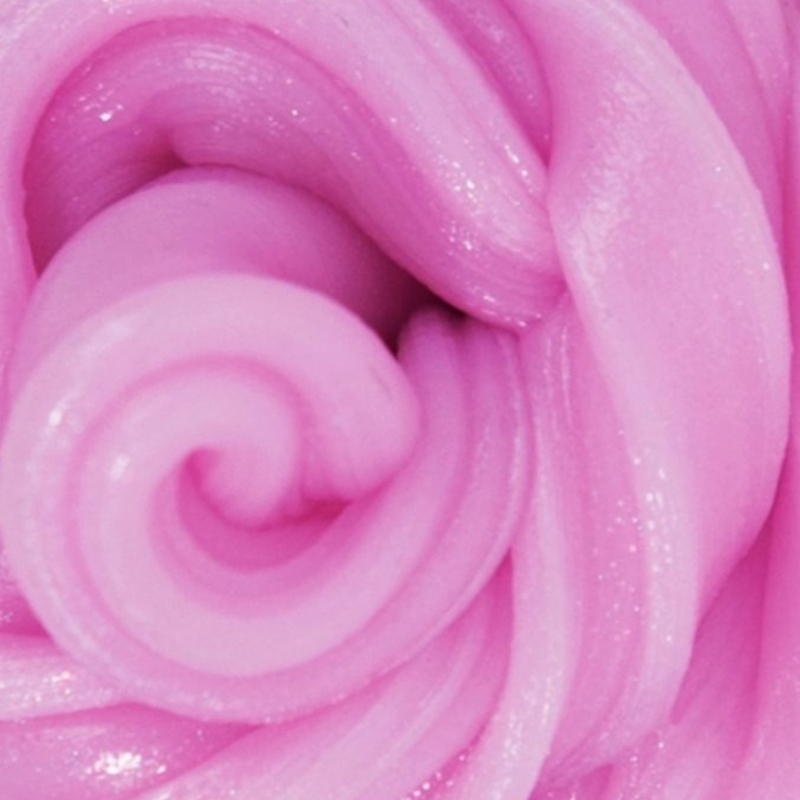 Infused with the scent of fresh-cut roses, this glimmering pink putty is the perfect way to calm your mind, lift your mood, or play your way to a better day. Better yet, it will remind your loved ones of the upcoming Valentine’s Day, and if they don’t have a romantic surprise all set up by now – well, they better start planning. Crazy Aaron’s Love Is in the Air Thinking Putty now available at Toy Station! No Comments currently, be the first to roll the ball. You are required to login to participate in the Marketplace.